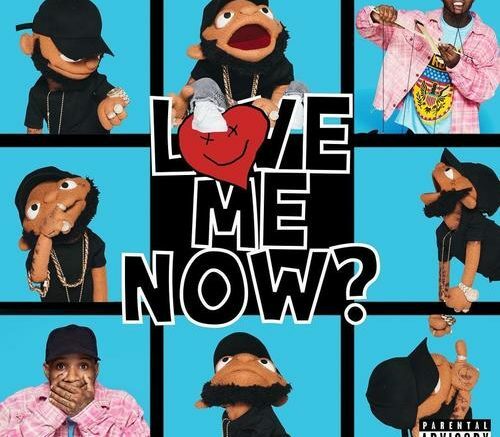 Canada’s own Tory Lanez drops his new album titled “Love Me Now?.” The project is 15 tracks and features guest appearances from Trippie Redd, Bryson Tiller, Chris Brown, Meek Mill, Rich The Kid, A Boogie Wit Da Hoodie, Lil Baby, 2 Chainz, NAV, Gunna, Trey Songz, and PnB Rock. Meanwhile production is handled by the likes of C-Sick, Cashmoney AP, Smash David, Tee Romano, OG Parker, Foreign Teck, Dez Wright, and more. Stream and download below! Be the first to comment on "Album Stream: Tory Lanez “Love Me Now?”"